Jos. 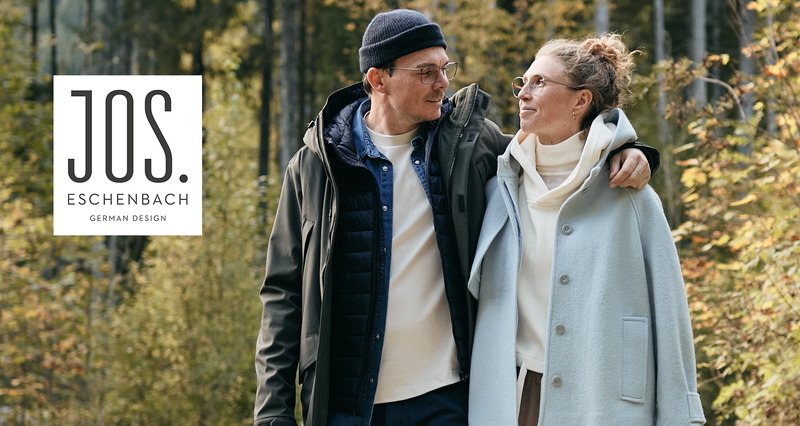 Eschenbach is the brand which connects Eschenbach Optik with its roots. The label is synonymous with its high quality and exceptional expertise. With the high quality titanium frames, weighing in at just four grams, the brand provides the perfect combination of lightness and comfort, and meets the highest standards of quality. Jos. Eschenbach: function meets design, past meets future. In 1913, Josef Eschenbach founded Eschenbach Optik with a mix of courage, foresight, innovative strength and traditional skills. The Jos. Eschenbach brand still bears his name and the time-honoured elements of German craftsmanship. Jos. Eschenbach creates timeless eyewear fashion with outstanding style. Clean lines meet modern vintage accents. Perfect wearing comfort is guaranteed by the stylish combination of acetate and titanium: Jos. Eschenbach eyewear is robust, flexible, anti-allergic and ultra-light with models weighing as little as four grams. Jos. Eschenbach - vision, tradition and innovation in the development of high quality glasses. In today's fast-changing times, over 100 years of experience are particularly valuable. That is why Eschenbach Eyewear is reflecting on its own tradition to create a new brand: Jos. Eschenbach. It is named after the founder of the company and combines 102 years of experience and professional craftsmanship in the design and manufacture of spectacles. For men and women who value good vision and looking good. 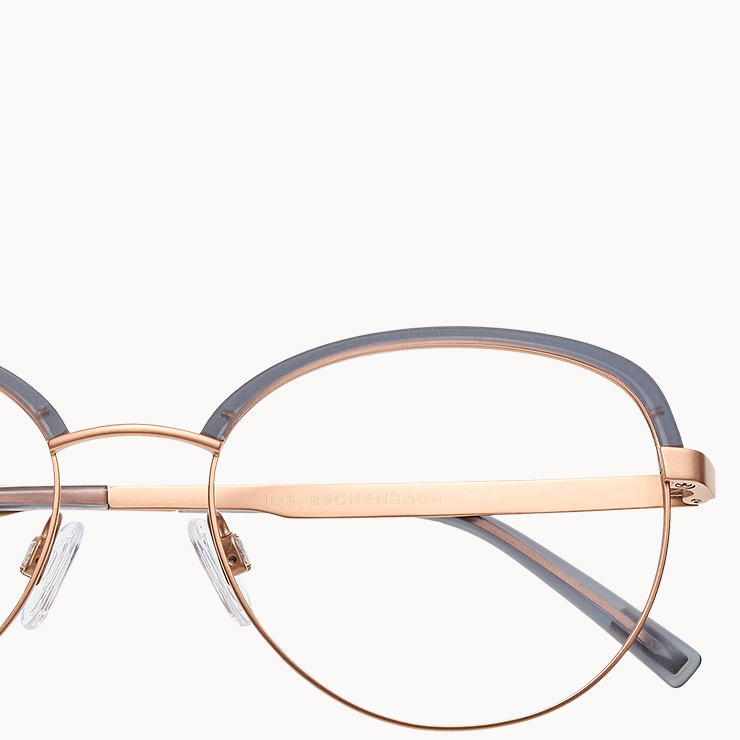 Courageous foresight, strong powers of innovation, and a tradition of craftsmanship characterise the design of high quality glasses from Eschenbach Eyewear right from the outset. The new Jos. Eschenbach brand adheres to these values in a very special way. Traditional, and yet modern glasses for women and men of selected design. Eschenbach Eyewear skillfully transfers the old traditions and values to the new, modern brand. 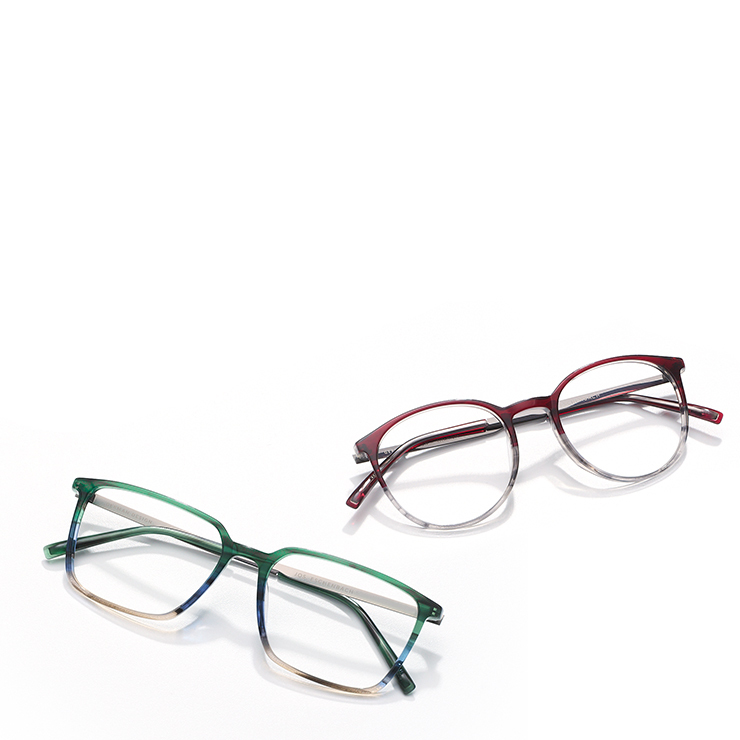 In subtle Nordic colours and characterised by natural earthy tones, the spectacle frames from Jos. Eschenbach look particularly sophisticated and of high quality. Particularly thin beta-titanium makes them extremely comfortable to wear. It also makes the glasses frames resilient and flexible.